An outgrowth of a summer enrichment program of Dickinson College, SPY was founded in 1986 as an outreach program of St. John’s Episcopal Church. 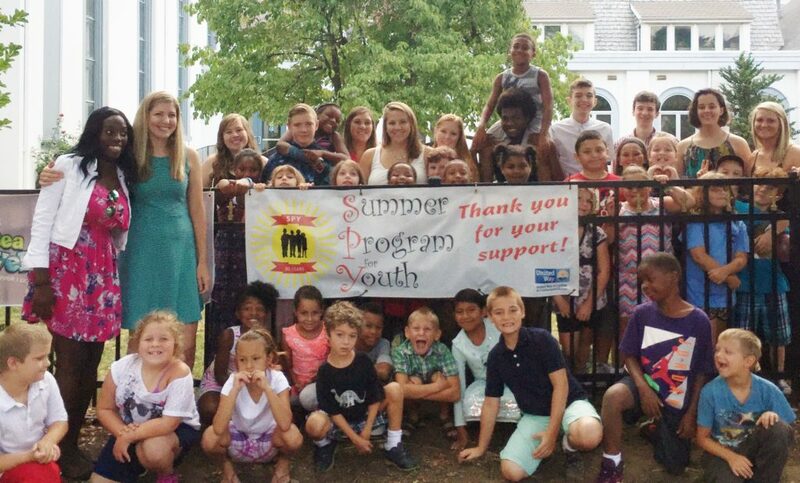 Since then, as more and more children were identified as needing academic and social enrichment, the program expanded in size and scope to become the only academic enrichment, 8-week summer program for at-risk children in our community. SPY is an independent 501c3 organization. An important component of the program is the social and emotional development of each child, with an emphasis on encouraging positive character traits. School counselors in the Carlisle and South Middleton districts recommend students who would benefit from extra academic support and/or social enrichment during the summer. Our goal is to help students perform at grade level by the time they are in the third grade, a crucial point for learning in the elementary grades. 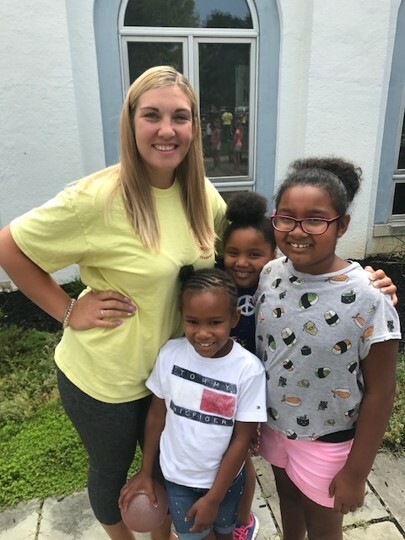 A staff of certified teachers and college education majors provides daily small group learning experiences in reading, writing, math, art, physical education, technology literacy, music, and social skills. 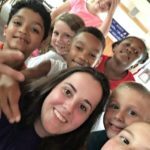 Visits to the Bosler library, Dickinson College art museum, Army Heritage Center, Whitaker Center, Lake Tobias, SkyZone, and other fun and educational resources in the community broaden children’s horizons and offer the opportunity for hands-on exploration. Breakfast, lunch, and nutritious afternoon snacks meeting USDA nutritional guidelines nourish young bodies and minds and promote healthy food choices. Daily outdoor recreation and twice-weekly trips to the Carlisle pool are so much fun kids don’t realize how much they are learning. New friendships, improved social skills, reinforcement of positive character traits, and the influence of caring adult role models help children gain the confidence they need to succeed. 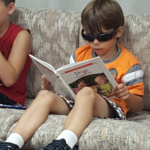 All children tend to lose ground academically during the summer, but pre-and post-SPY camp tests show that most SPY students improve or stay the same in reading and math skills, and improve their swimming skills. Every year we hear from adults who share their positive memories of their own or their children’s SPY experience. Students tell us SPY is ‘awesome’ and their smiling faces and cheerful attendance each day make that clear. The SPY program is staffed by a director, a children’s coordinator, parent coordinator, and camp teachers. 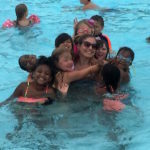 The staff members are elementary school teachers, guidance counselors and college students with experience and/or training in meeting the needs of the campers. A professional kitchen manager plans menus, purchases and prepares meals, and oversees volunteer assistants. For more information about staff positions or to apply for employment, contact SPY at spy@stjohnscarlisle.org or call 717-713-7296. Almost all SPY families are low income. Many are headed by a single parent or grandparent or face other challenges. The eight-week SPY program is provided at no cost to families thanks to the support of the Carlisle community. In 1996, SPY was incorporated as a separate non-profit organization, and though St. John’s continues to host SPY, most of the financial support for the program comes from the United Way, individual donors, and Carlisle civic organizations and businesses. 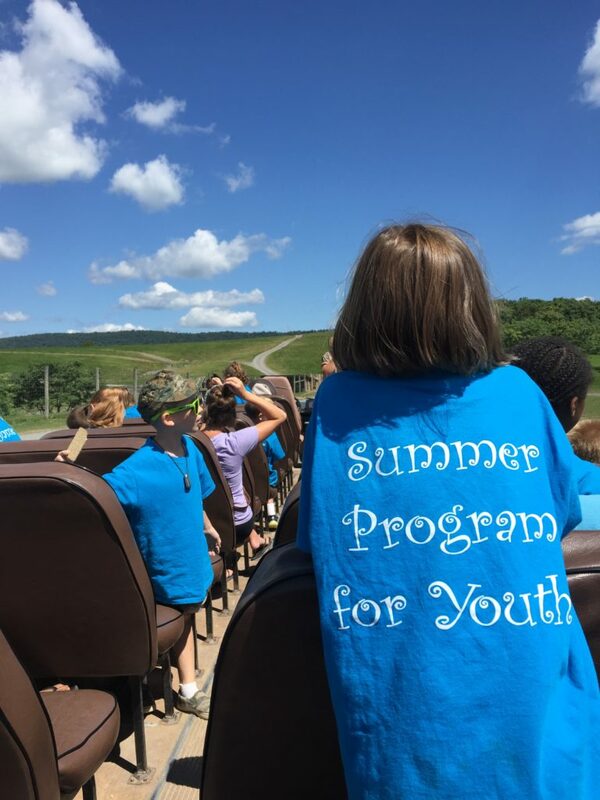 All of our administration and fund-raising is done by volunteers, and almost all of our budget goes directly to programming: Teacher salaries, field trip and pool admissions, transportation, breakfast, lunch, and snack, and school supplies. 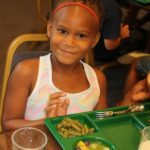 In all it costs SPY about $175 per week for each child in the program, considerably less than a family would pay for day camp or an educational enrichment camp. 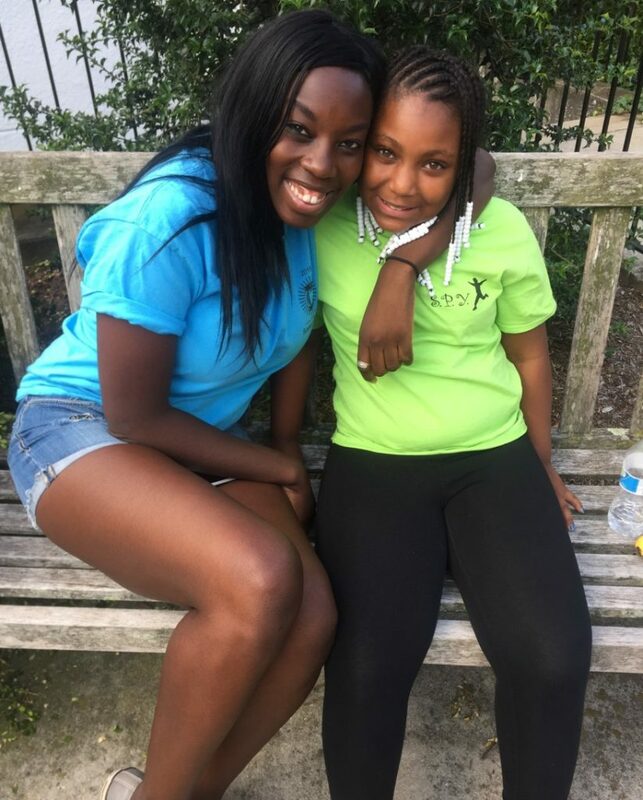 Your contribution in any amount can help SPY continue to provide quality academic and social summer enrichment to our community’s most at-risk students.